With a mixture of dynamic leadership, creative development, and enthusiastic coaching - our team is dedicated to enhancing the health & well-being of Chicago Run youth. The Chicago Run Board of Directors is dedicated to improving the quality and impact of Chicago Run programs. 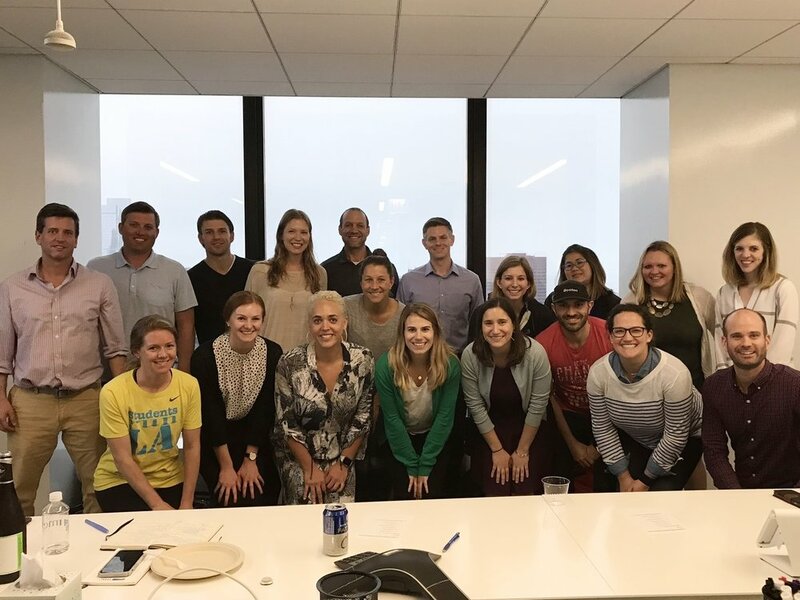 The Next Generation Board is a group of 30+ young professionals who support Chicago Run and expand it's recognition throughout Chicago. Running Mates Coaches serve as leaders and role models who help achieve Chicago Run's goal to promote teamwork, commitment, perseverance, and a deeper understanding of community and diversity.